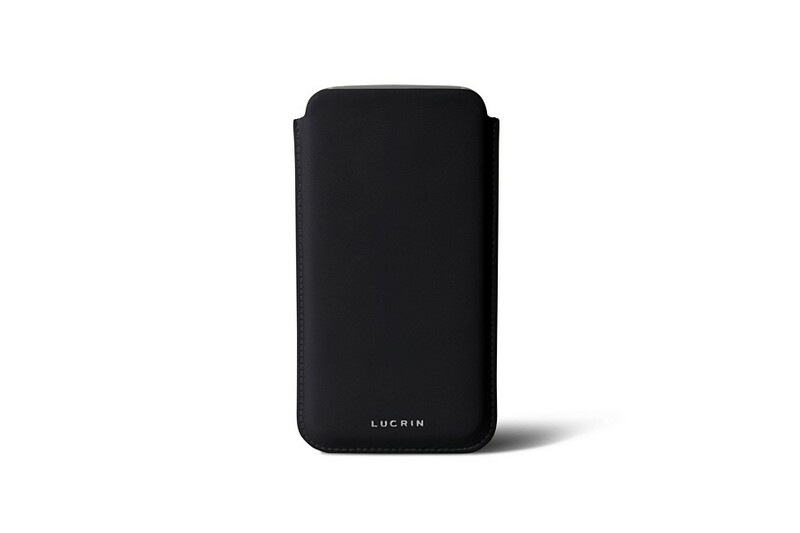 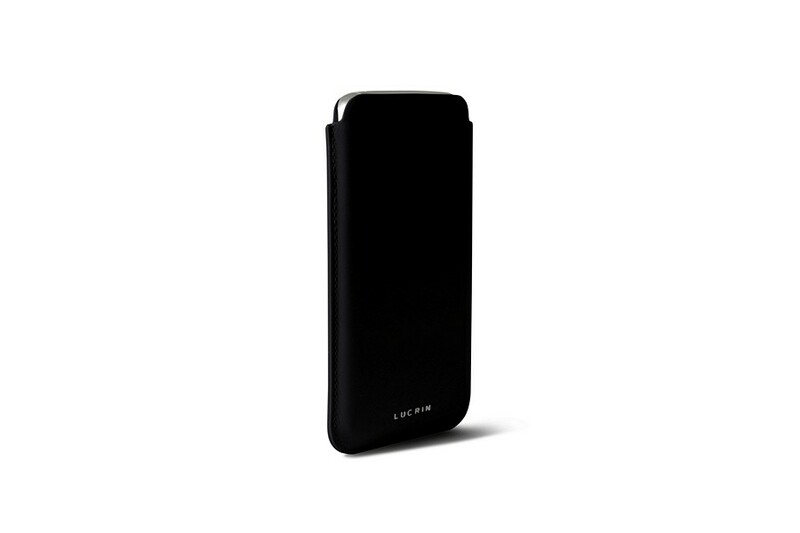 This is the slim leather sleeve for Samsung Galaxy S9 by Lucrin. 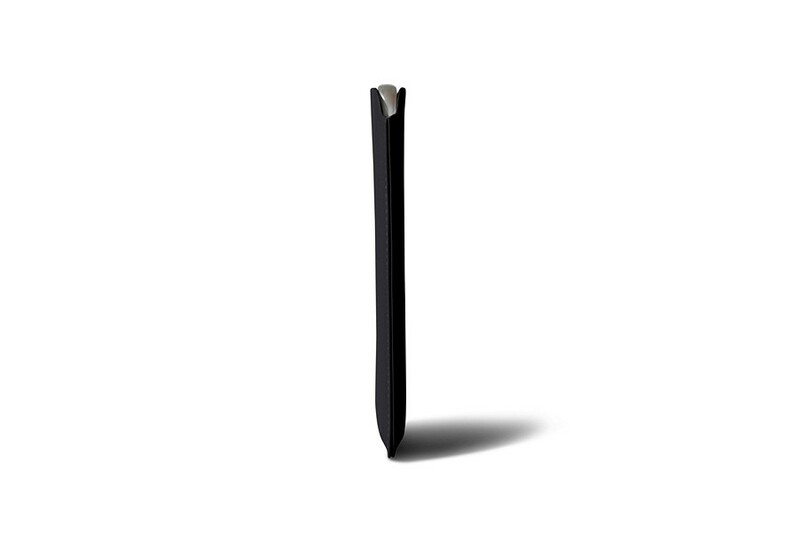 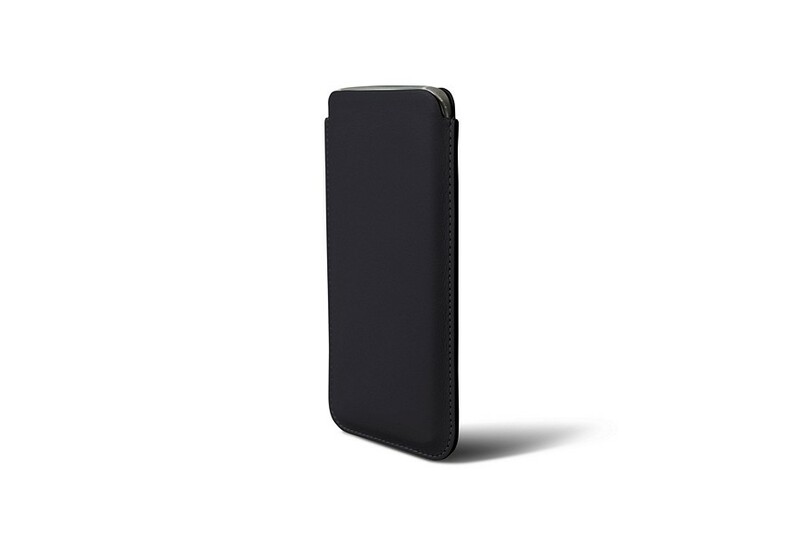 Made from soft high-end leather, this slim case for S9 provides effective protection, especially for the OLED screen, which is sheltered by a microfiber interior. Add more to the superior styling of your phone by customising this leather pouch for Galaxy S9, with a contrasting thread colour or a beautiful engraving. 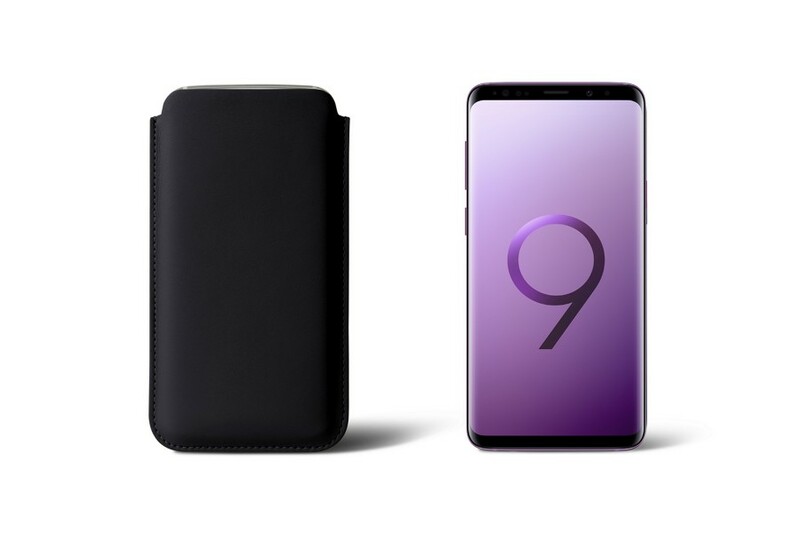 The sleeve being a perfect fit for the phone, make sure that the latter is not in any other cover or sheath, which would modify the original dimensions of the S9.